The vast and beautiful continent of Africa is often referred to as the birthplace of humanity; well-known as the home of some of the world’s most ancient and fascinating civilisations. On an African river cruise, you’re sure to learn a lot about the history of the places you visit, whether it be the ancient Egyptian temples and pyramids or the more recent history of the South African apartheid. 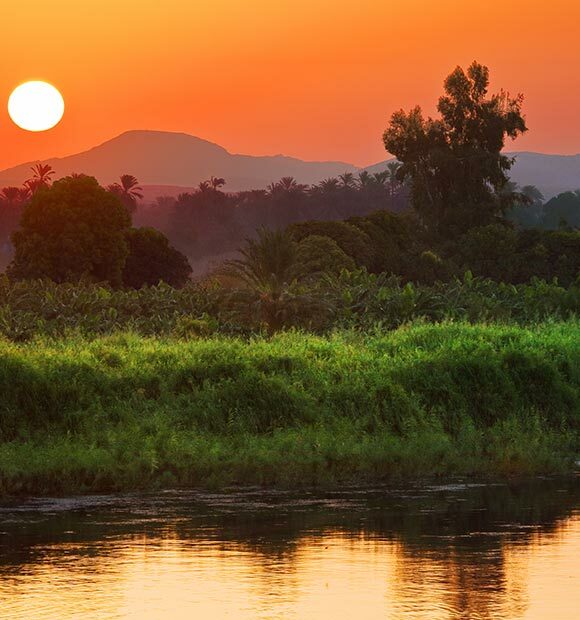 The mighty Nile is the world’s longest river, and although this spectacular waterway stretches across and provides sustenance for eleven African nations, an enchanting river voyage along the Nile will generally offer guests the opportunity to explore ports across Egypt – perhaps the most cultural and historically significant of the countries through which the Nile flows. Egypt is a truly captivating and wonderfully historic nation and a river cruise along the majestic River Nile will call at some of the country’s most iconic destinations, offering guests the opportunity to observe a wealth of ancient landmarks, many of which date back for millennia. One of the most iconic destinations in Egypt and a must-see port for river cruisers travelling along the Nile is the city of Luxor. It is home to a plethora of ancient wonders distributed across the region’s stunning landscape and visitors can savour a host of amazing excursions here to see some of Egypt’s most impressive ancient monuments. On Luxor’s East Bank, river cruisers will find plenty of incredible ancient Egyptian landmarks, including the magnificent Temple of Karnak and world-famous Temple of Luxor. The city’s West Bank provides the chance to visit one of Egypt’s most iconic archaeological sites – the Valley of the Kings. This spectacular valley was the main burial places for ancient Egypt’s most important pharaohs and leaders for an era of over 500 years between the 16th and 11th century BC. Egypt’s world-famous capital is another reason why many cruisers choose the Nile for their river voyage. It’s one of the world’s largest and most populous cities, offering a fascinating blend of cultures, a vibrant atmosphere and plenty of places of historic interest, as well as acting as the starting point for many journeys further afield. Indeed, it’s the chance to visit the Giza plateau which brings many visitors to Cairo, as this is the place where not only the pyramids of the same name can be found, but also the legendary Sphinx. 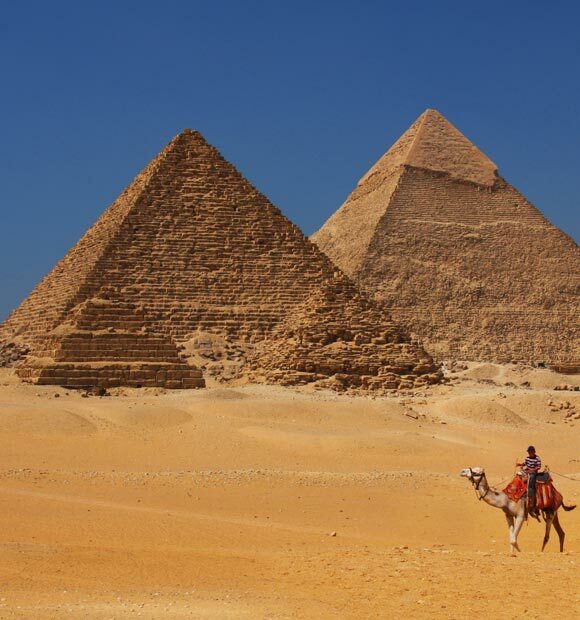 There are a number of incredible pyramids to explore in Giza but the star attraction will always be the last remaining Wonder of the Ancient World, the Great Pyramid of Keops. The other hugely iconic draw is, of course, the enigmatic Great Sphinx of Giza, which is the largest statue in the world and one of its most famous structures. The southernmost city visited on the vast majority of Nile river cruises in Africa, Aswan is a popular fixture and offers a generally more laid-back mood than the much more hectic capital Cairo. It’s certainly not without its archaeological treasures though and a visit to Philae Island in Lake Nasser is a way to experience its most famous, the incredible Temple of Isis. Another historic structure not to be missed in the area is the Monastery of St Simeon, which has an early Christian ancestry and a fascinating history to explore. For a completely contrasting experience, head to Kitchener’s Island, a leafy oasis which is home to a beautiful botanical garden and an excellent variety of tropical flora. The Chobe River borders Namibia and the Chobe National Park in Botswana. On a Chobe river cruise with AmaWaterways, you’ll explore not just the banks of the Chobe, but also enjoy tours of South African cities such as Cape Town and Johannesburg and natural wonders such as Victoria Falls. Known as the Mother City, Cape Town has a rich history, which comes together with modern culture to create a vibrant and exciting city. It also has some beautiful species of flora and fauna, and wildlife which includes Great White sharks and seals which you can spot from the pretty harbour of Hout Bay. 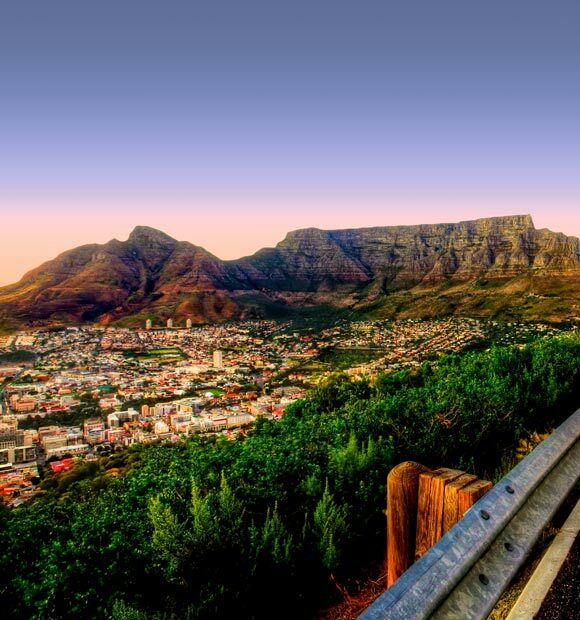 Take a trip up Table Mountain Aerial Cableway for the best view of the city. Just a short drive from the city centre you’ll find Beta Beach and the secluded cove of Oudekraal. Cape Town also has a rich Jazz culture, with a plethora of jazz bars and cigar lounges in the heart of the town. 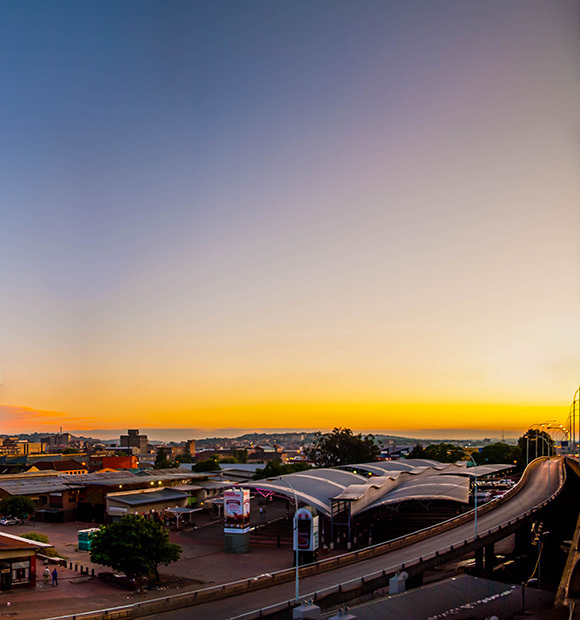 Johannesburg is the ‘cool capital of the Southern hemisphere’. This once neglected city is now a trendy city, bursting with life. You’ll find lush green parks and tropical public gardens aplenty within the city, as well as plenty of museums, galleries, shops and places to eat. Visit the Apartheid Museum to learn about South Africa’s fascinating history and troubled past.